The City of Appleton embraces and celebrates diversity and inclusion! Appleton is the place where people can use their talents to thrive. 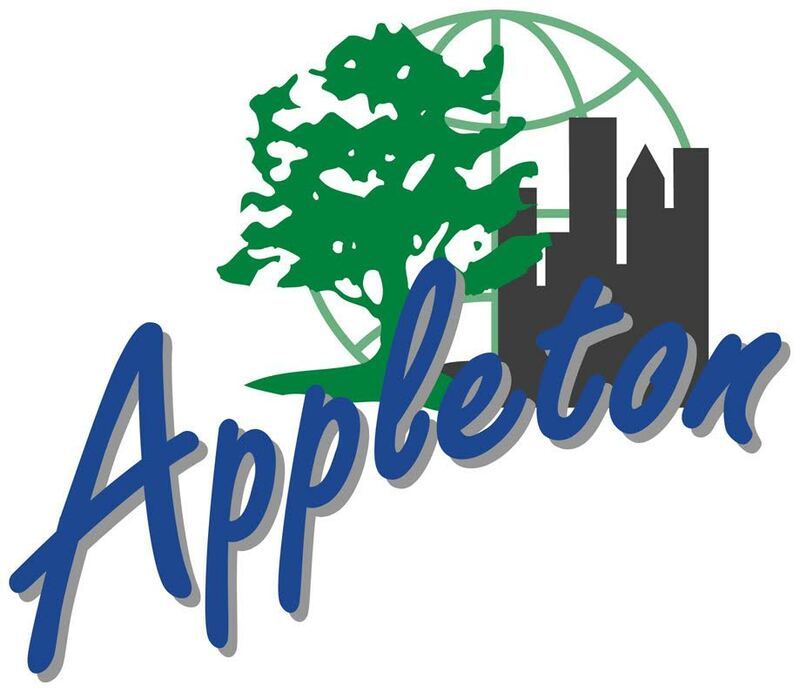 The City of Appleton is dedicated to meeting the needs of the community and enhancing the quality of life. We have been named one of the top 50 cities in the country to live in by 24/7 Wall Street. A Diversity & Inclusion position has been a part of the City of Appleton staff since 1997. 20 years into our D & I journey, we have had past successes, and with a new leader in the role who has outlined today’s challenges, we are pleased to launch the Dignity & Respect Campaign in 2017 to take our efforts to a whole new level! Won’t you join us? For more information emaildiversity@appleton.org .